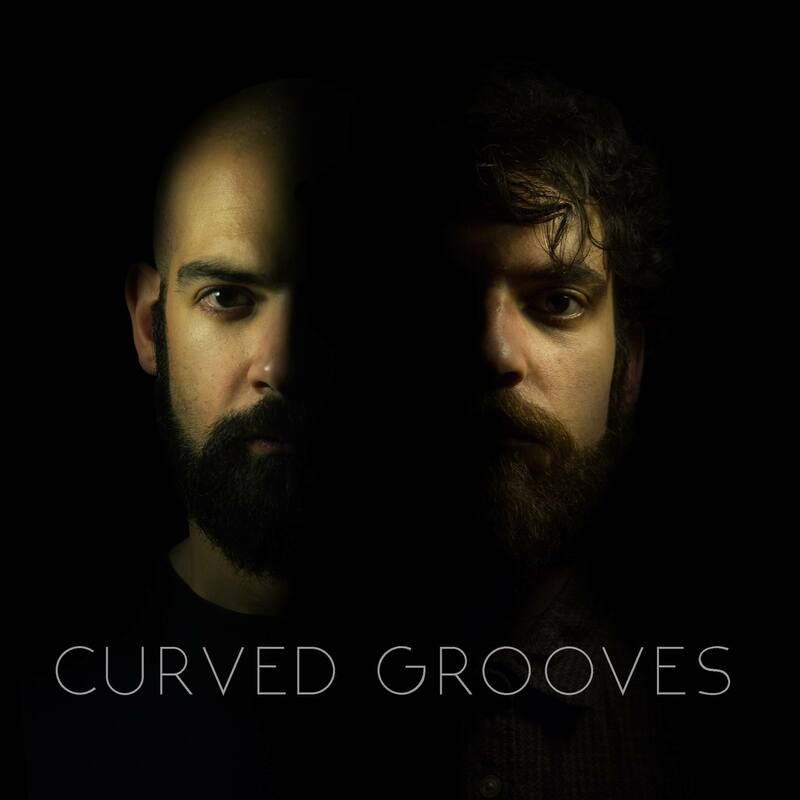 Curved Grooves is a music project born in 2014 from the meeting of Ivano Pecorini with Michele Andreotti ​in ​the ​academic ​context ​of ​Conservatorio ​S. ​Cecilia ​in ​Rome. The collaboration between the two arises from setting musical complicity and thanks to the shared interest in electronic sonorities and acoustic and instrumental ones, and condenses itself in the search for a novel language, suspended between experimentation and dance sonorities ​influences.